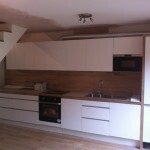 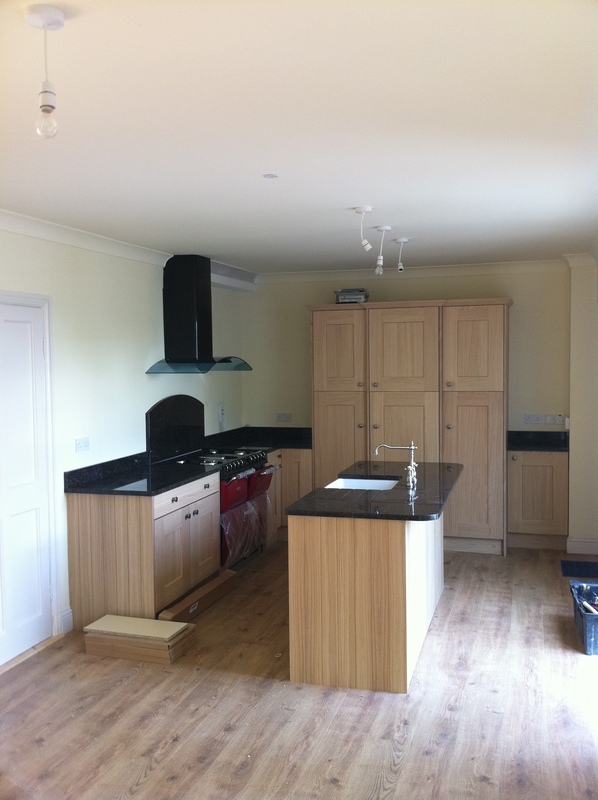 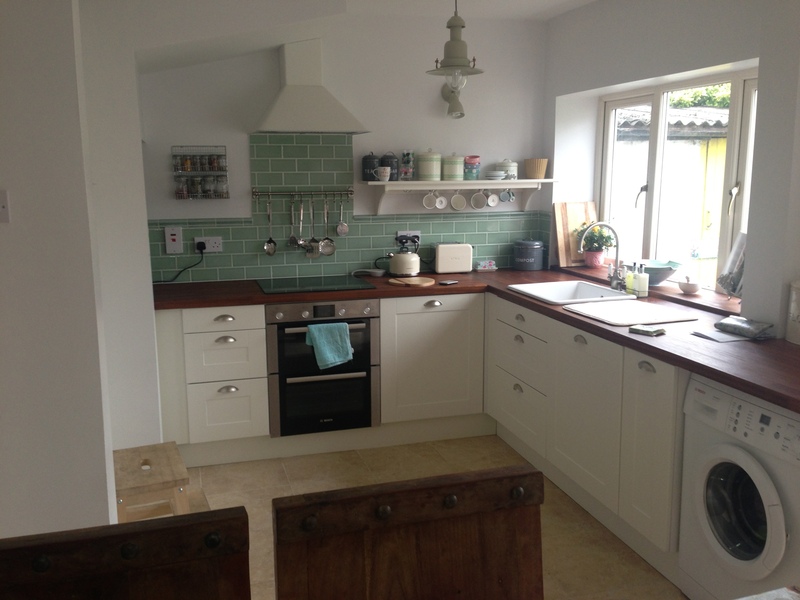 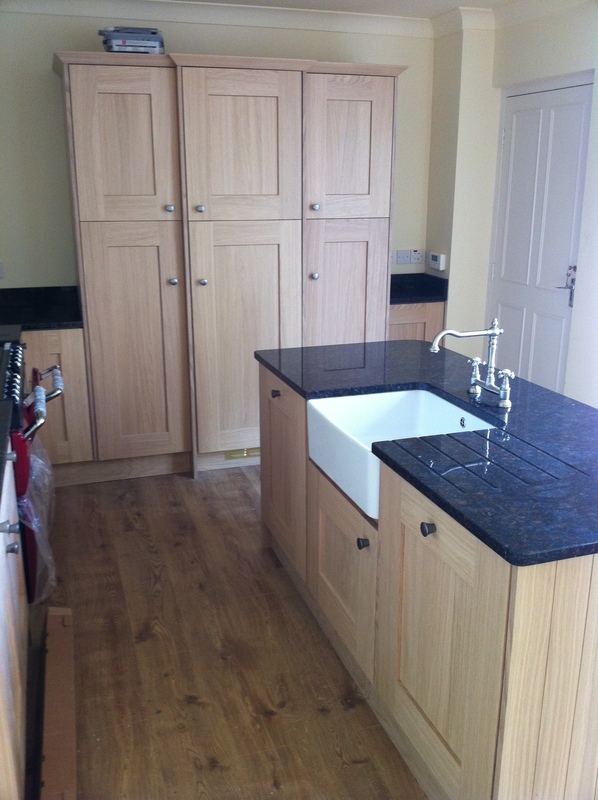 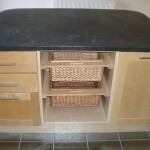 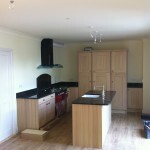 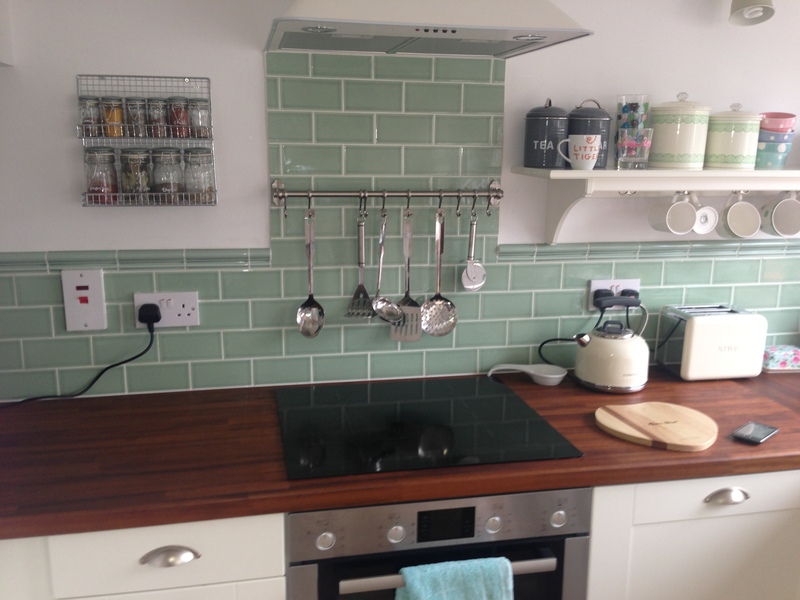 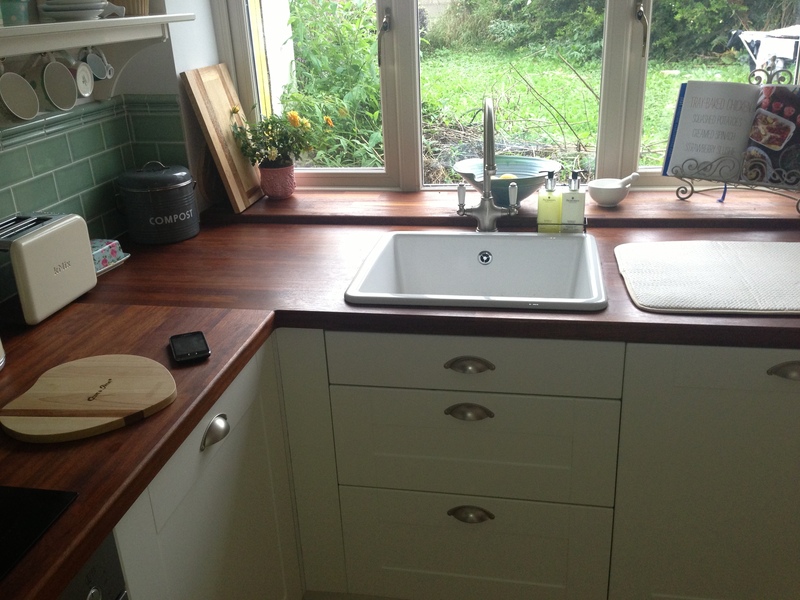 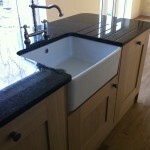 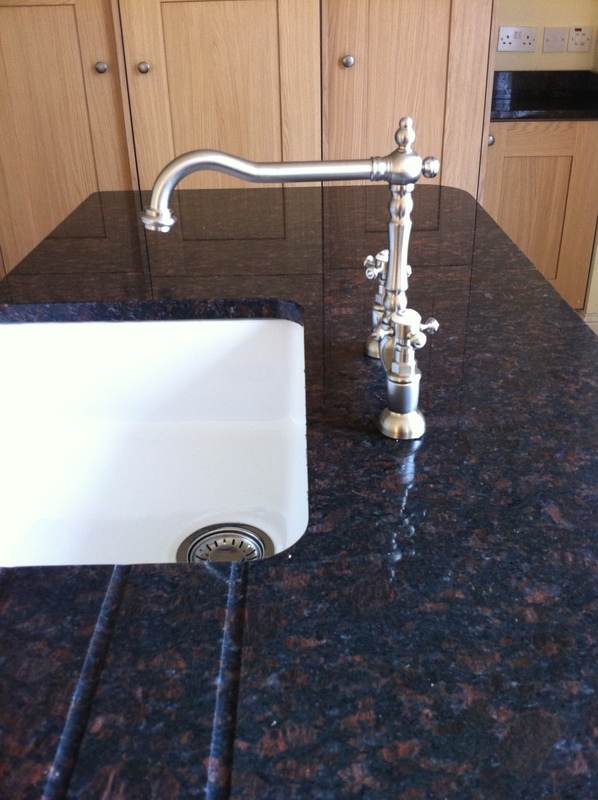 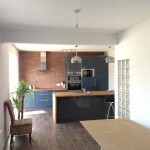 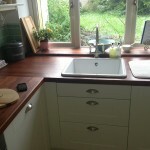 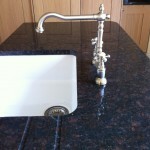 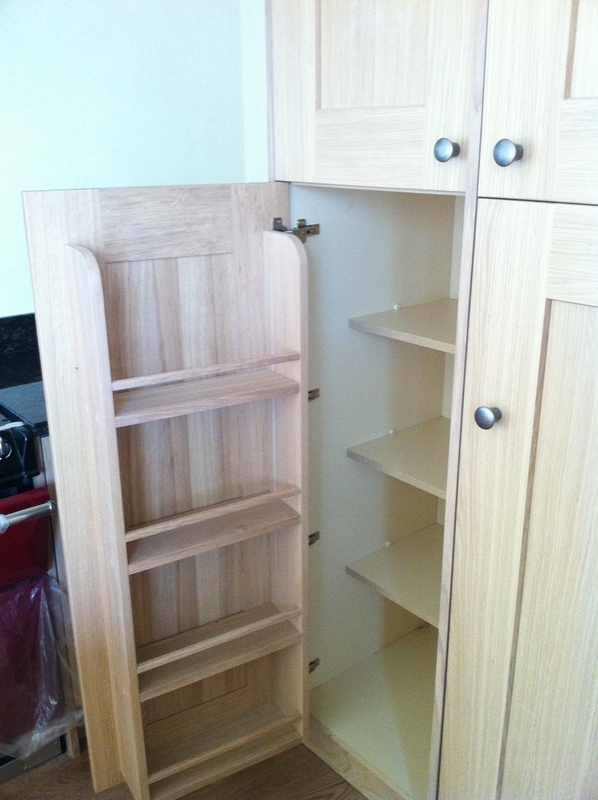 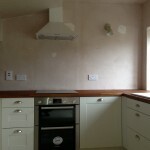 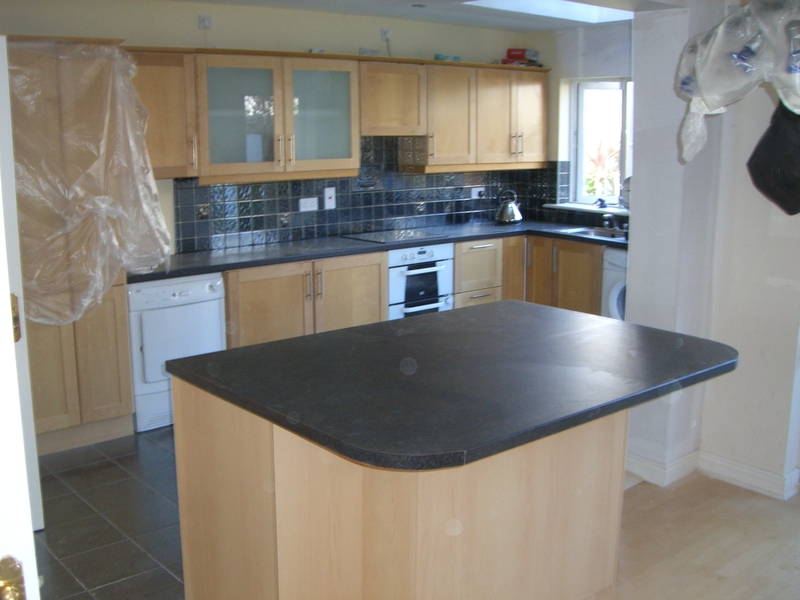 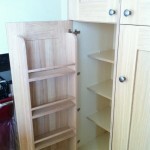 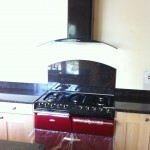 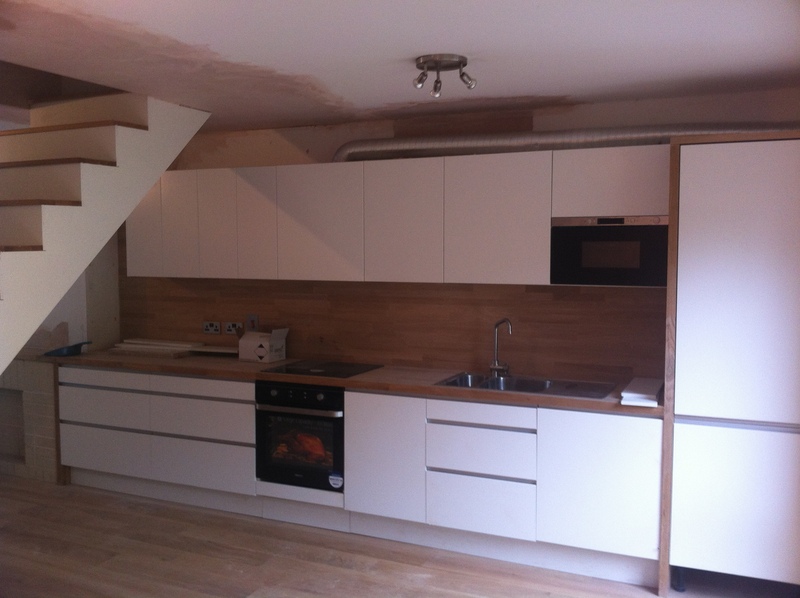 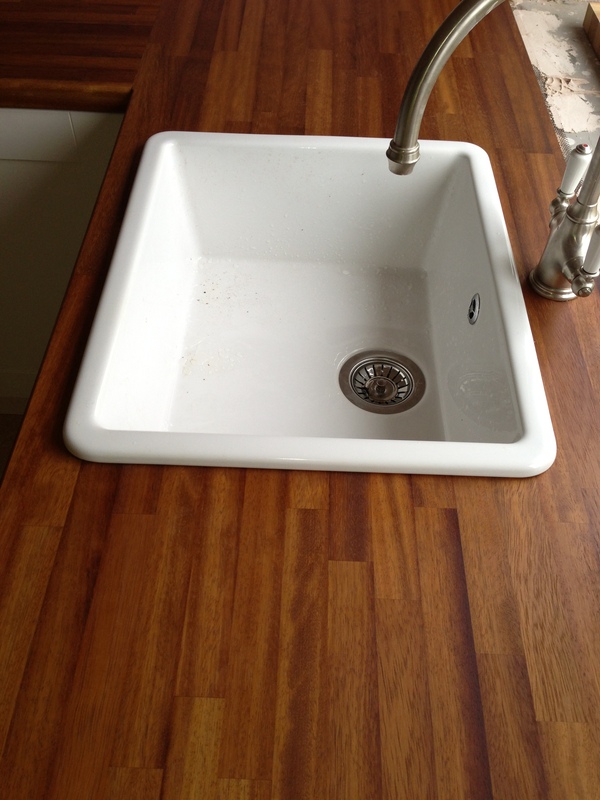 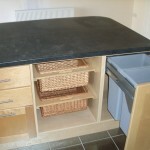 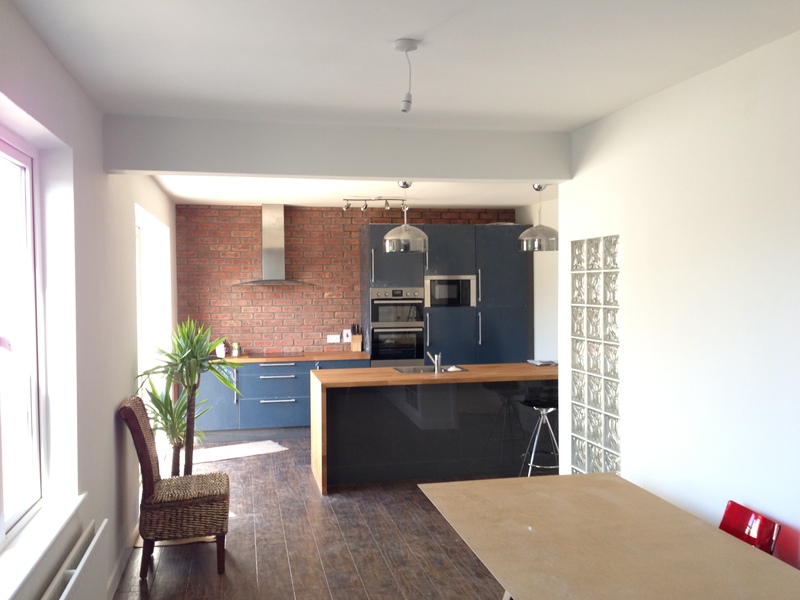 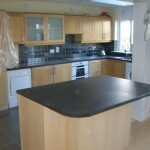 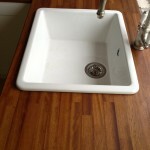 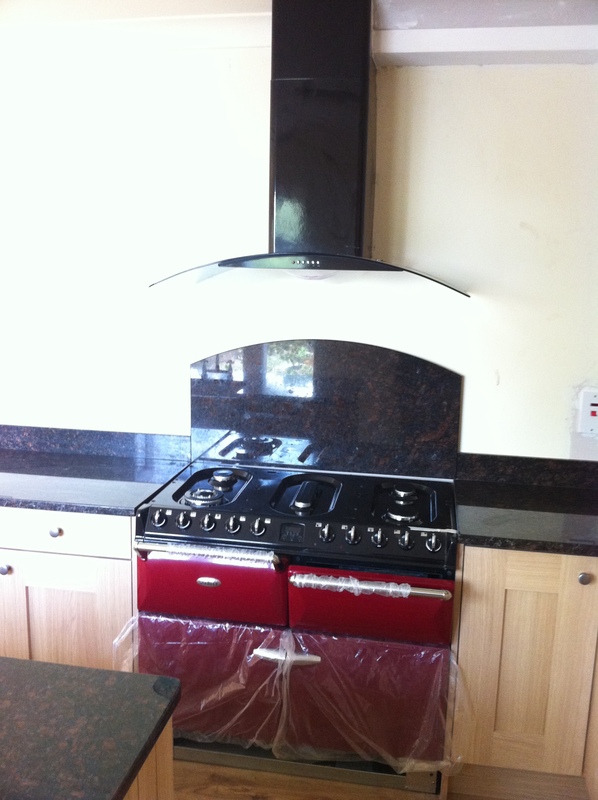 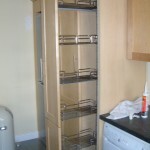 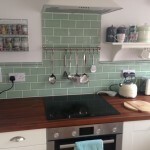 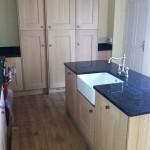 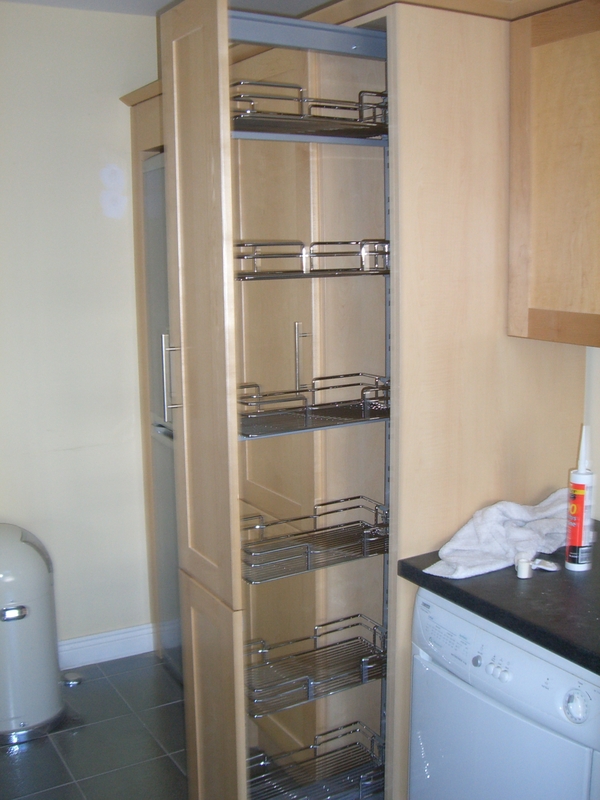 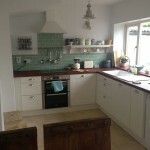 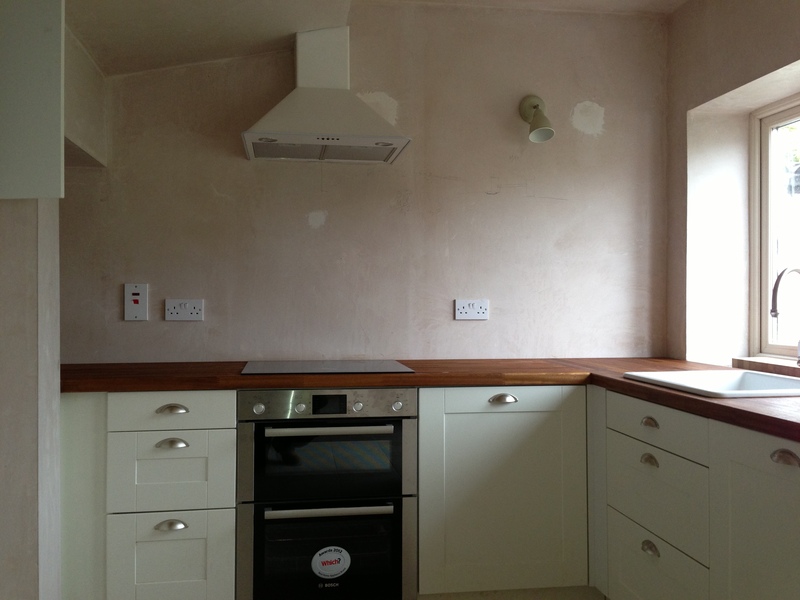 We are registered fitters for www.housekitchens.shop and we also fit kitchens from any of the main kitchen suppliers. 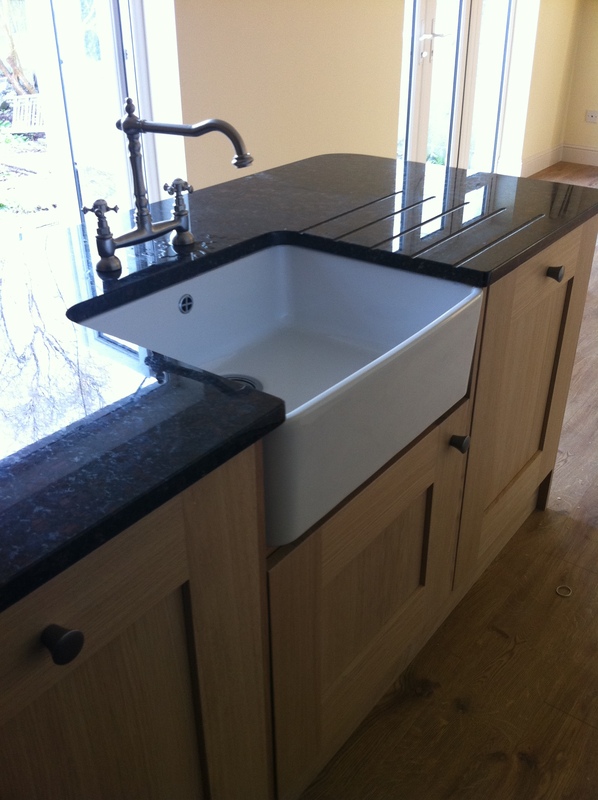 We can look after all associated works such as tiling, plumbing and electrical. 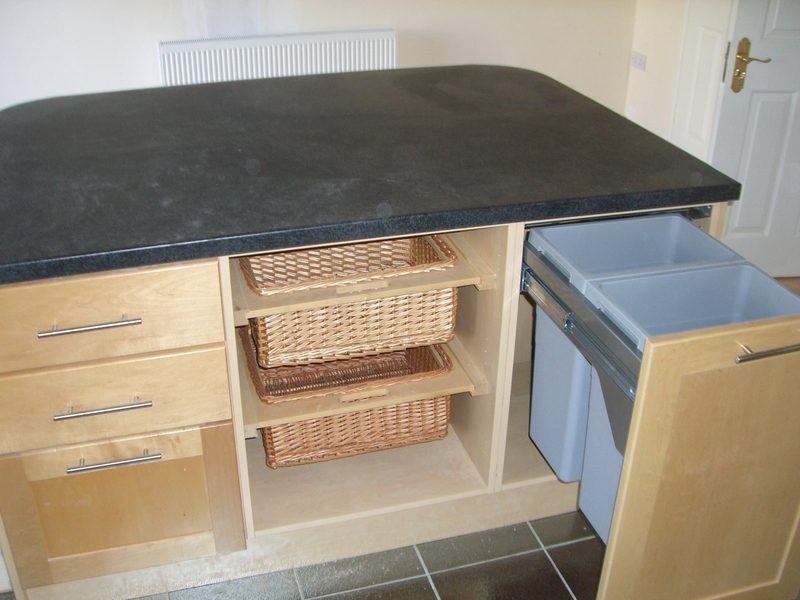 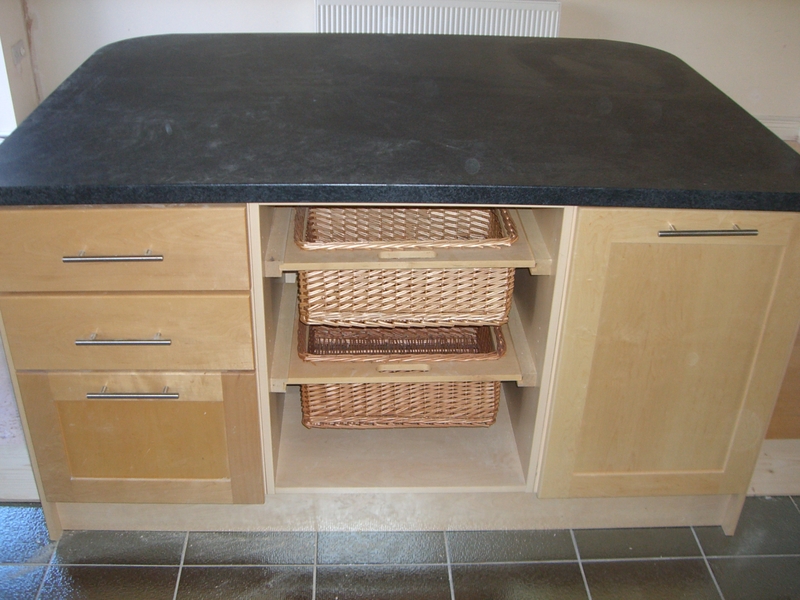 In addition to the fitting of standard units we can also custom make island units and freestanding breakfast bars to your design.